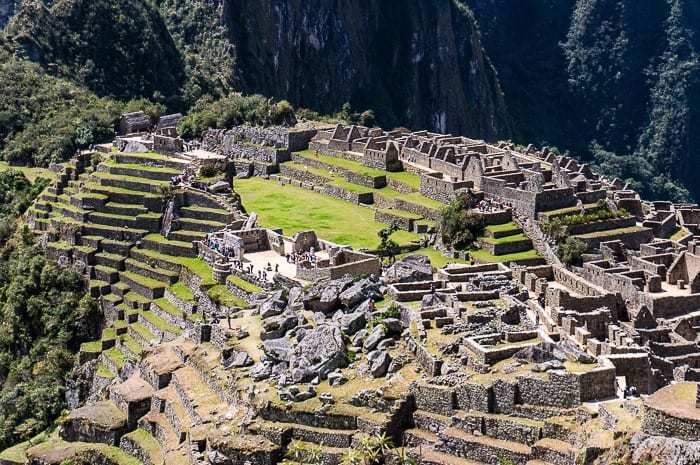 Machu Picchu is probably Peru’s most famous attraction, and certainly one of the top things to do in Peru. So, there’s absolutely no way we could drive all the way from Seattle and not stop to see these famous Inca ruins. But wait, I already here you asking, “can you drive to Machu Picchu?” Well, here’s the truth about how to visit Machu Picchu by car. 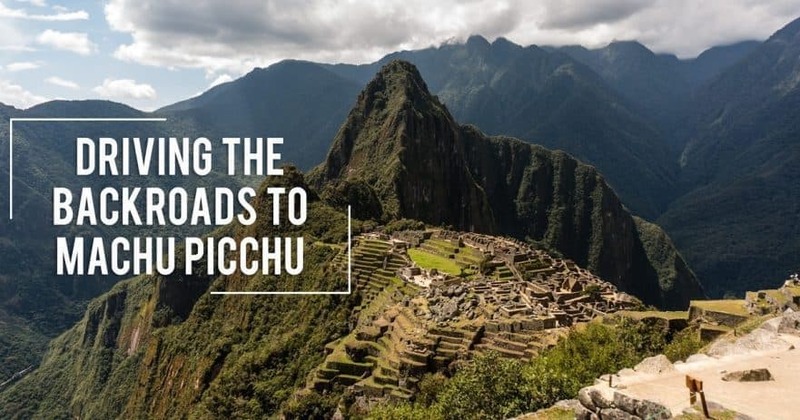 While there are many different options when it comes to how to get to Machu Picchu, I think that going independently is not only the best way to visit Machu Picchu on a budget, but it’s also just a plain fun way to go… I mean the route is full of incredible scenery and there’s nothing quite like a DIY adventure. There’s both a long answer and a short answer when it comes to traveling to Machu Picchu by car, but the short answer is that, no, you can’t drive to the gate of the ruins, but you can get pretty darn close if you’ve got your own set of wheels (or go via public transport). 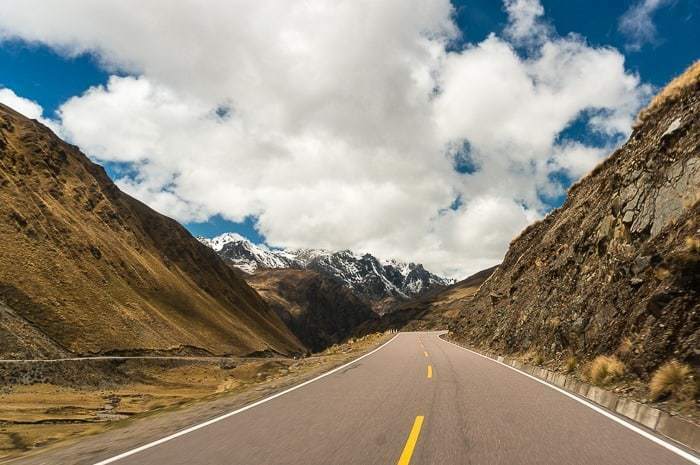 You will need to take the backroads from Cusco, driving through the heart of the Sacred Valley, through little towns like Urubamba and Ollantaytambo. 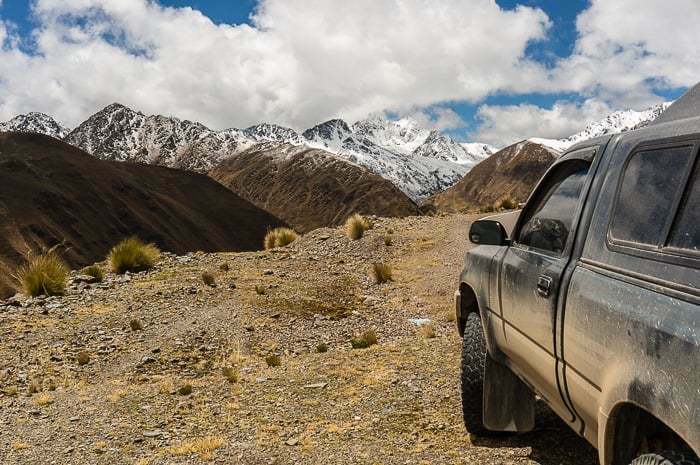 From there you will wind way up into the mountains at more than 4,300 meters, before dropping down into the sticky, humid lowlands around 1,400 meters, and pass through the pleasant little town of Santa Teresa. Yes, Machu Picchu by car is probably even more beautiful and impressive than going by train. Here you can stop to spend the night or press on to Hidroelectrica depending on what time you arrive. In total it is around 7 hours from Cusco to Hidroelectrica. If you’ve got time, I’d recommend that you break up your drive with a stop in the Sacred Valley, which is what we did with a stop in Ollantaytambo beforehand and then another night in Santa Teresa. In order to set out for Machu Picchu, you will drive all the way to Hidroelectrica (another 30-40 minutes from Santa Teresa) where you can securely park your vehicle for about 15/s ($5) per night. It’s on the property of a local family that watches the vehicles, and otherwise there is virtually no one else around, so there is little to worry about in terms of break-ins, even if the family wasn’t there. Your other option would be to park in Santa Teresa at the local campground for 5/s per night and then take a taxi to and from Hidroelectrica — although I don’t really see the point of doing this, given the option above. 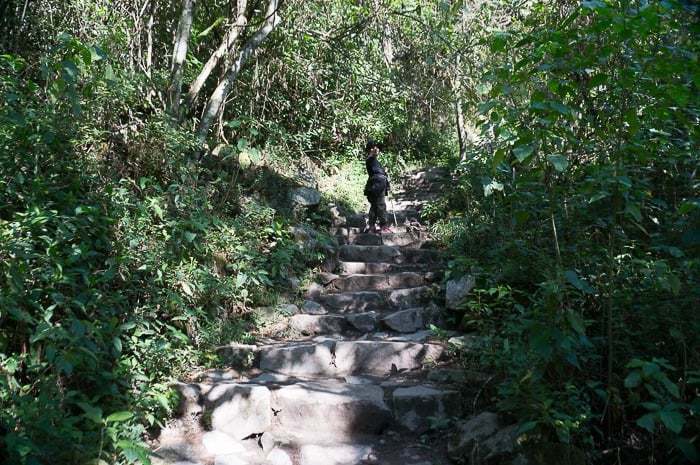 From Hidroelectrica it is an easy and flat 2.5 hour walk to the town of Aguas Calientes (Machu Picchu Pueblo) at the base of the ruins. Here you can grab a hotel for the night and visit the famous ruins the following day. You can either take a bus up ($12 one way) or hike about an hour and a half, climbing up 2,000 steps to reach the ruins. So yeah, you can go to Machu Picchu by car whether you are overlanding all of Latin America like us or just decide to rent a vehicle — you can park within a three to four hour walk from the ruins. 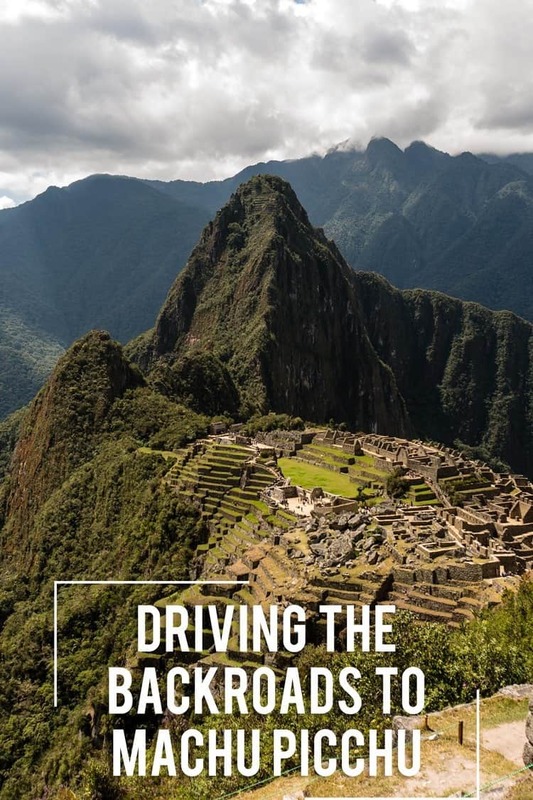 For more details about going to Machu Picchu by car, see my article on how to visit Machu Picchu on a budget, the only difference is you’d be driving yourself. Zoom in for more details of parking, the hike, etc, near “Point B”. 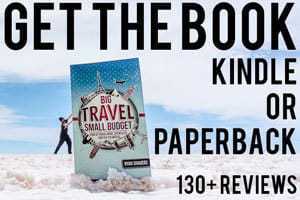 Don’t listen to some of the laughably bad articles and advice out there that seem designed to only sell you on a big tour package. Traffic: Yes, traffic in Cusco will be bad. Yes, Peruvians are terrible drivers (the worst in Latin America). But Cusco isn’t Lima, and once you leave Cusco, you won’t see much in the way of traffic at all, and basically will only deal with vehicles passing you and getting caught behind slow moving semi trucks or buses climbing up the big hills. City Parking: Again, you only need to deal with that in Cusco, where you can readily find paid garages where you can securely park for the evening. But if you stay a little outside the historic city center, it will be much easier to drive and find parking. Roads Not Marked: It is very easy to get to Santa Teresa and Hidroelectrica by car. 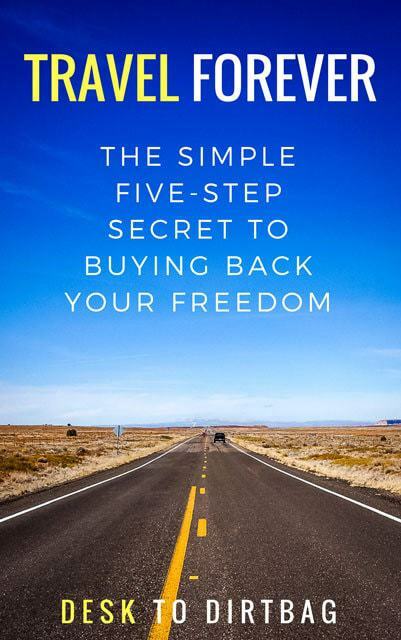 Even a simple, free GPS app on your phone will get you there. Road conditions are more than fine, indeed this same route is the common back door route for tour operators as well. Gas Stations Few and Far Between: Not an issue, you can make the round trip on one tank of gas (at least I could with a 16 gallon tank at 16mpg). But there are gas stations in Urubamba (The Sacred Valley) and in Santa Teresa (as well as one in Huyro on the drive in). You won’t run out of gas unless you are completely oblivious. There is true freedom and flexibility when it comes to visiting Machu Picchu by car, thanks to the independence of having your own set of wheels. You can stop in whatever towns you like, stop and grab lunch where and when you want, and stop and take photos (the drive features some truly stunning mountain scenery) whenever you like. 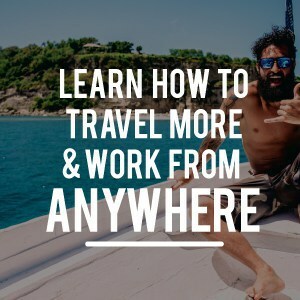 You can’t do any of those things if you take public transport (a tour van to Hidroelectrica or the train to Aguas Calientes) or take a tour of Machu Picchu. You go when and where they want, usually in a big hurry. 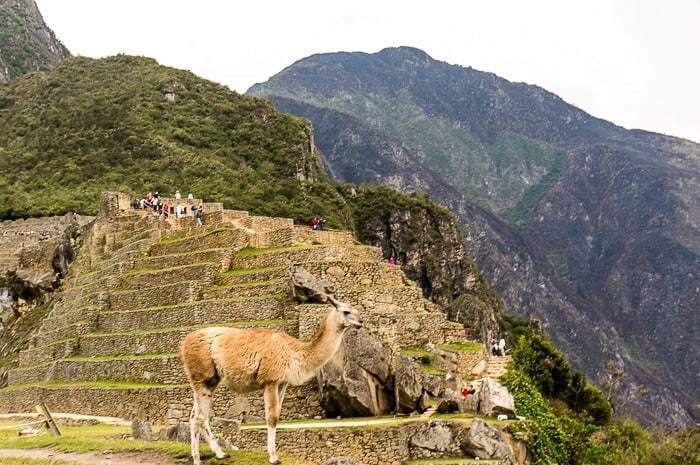 How many times are you going to visit Machu Picchu or Peru? You might as well take your time and enjoy it a little. When we were traveling to Machu Picchu by car, it was the two of us traveling, so the per person costs for gasoline and hotels would be divided in half if you are doing a per person cost. If you decide to go by public transport from Cusco to Hidro, you can expect to spend at least 40 soles per person, one way. 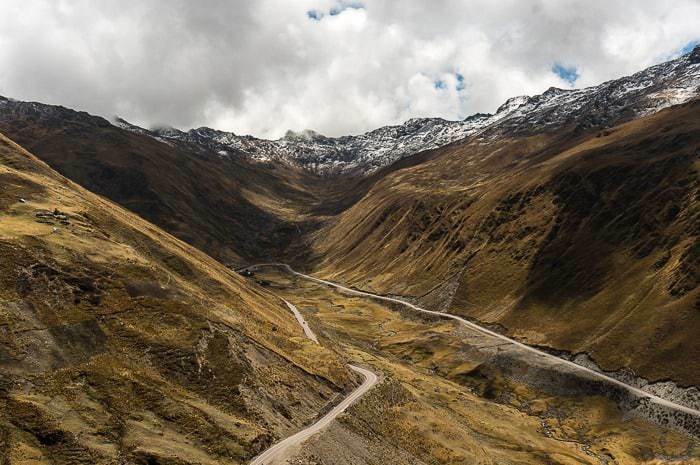 You would also avoid paying for hotels in Ollantaytambo or Santa Teresa, but it will be a very long day, especially if you are hiking in to Aguas Calientes the same day. So, in the end, I think that visiting Machu Picchu by car is a great way to do the trip, and I certainly don’t regret it. Perhaps some day I will return though, so I can do the ever-popular Inca Trail. Be sure not to miss my guide to visiting Machu Picchu on a Budget, and my Guide to Cusco, Peru. Did you enjoy this post about visiting Machu Picchu by car? Please take a moment to share it on Facebook, Pinterest, or Twitter. I’m riding my motorcycle around the world and I’m in Cusco now. Planning to do the same as you. Just wanted to know how the roads are to Hidroelectrica, paved or dirt? A lot of sand? Dirt roads on the way to Hidro, but I don’t recall any sand — not that I would notice in a truck, at least. Enjoy the road, it’s beautiful! Hey Ryan! 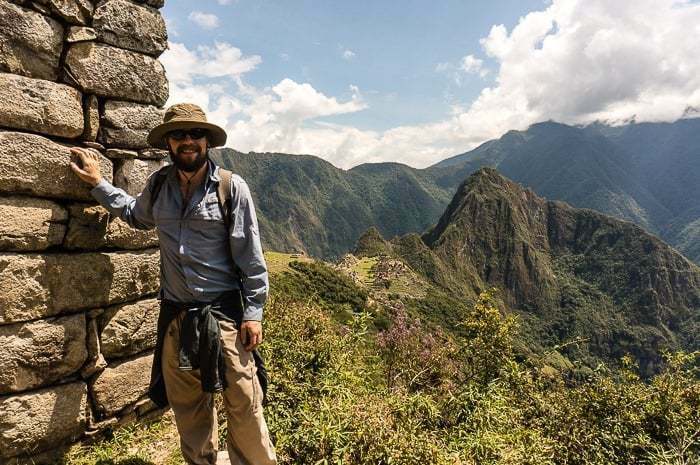 Your article was the most valuable resource I’ve found so far about traveling to Machu Picchu on my own. 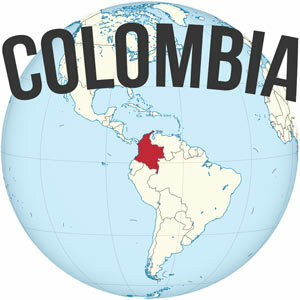 I’ll be flying in to Santiago, Chile to pick up my dad then we will rent a car for a road trip to Machu Picchu. Do I need to call to reserve a parking spot in Hidroelectrica? Sasha, that’s awesome to hear! It’ll be a great trip, I’m sure. You most definitely don’t need to reserve a spot at the place mentioned here. It’s just a dirt lot behind their house in the middle of nowhere, so you should be good to go. Just show up and let them know your plan.